China International Furniture Fair (Guangzhou), well-known as CIFF, has been successfully held for 25 sessions. CIFF 2010 March, with an area of 500,000 SQM, was Asia’s largest furniture sourcing center. CIFF 2010 September is to be held in the China Import & Export Fair Complex on Sep 3-6, 2010 and will assemble the domestic and international well-known enterprises. 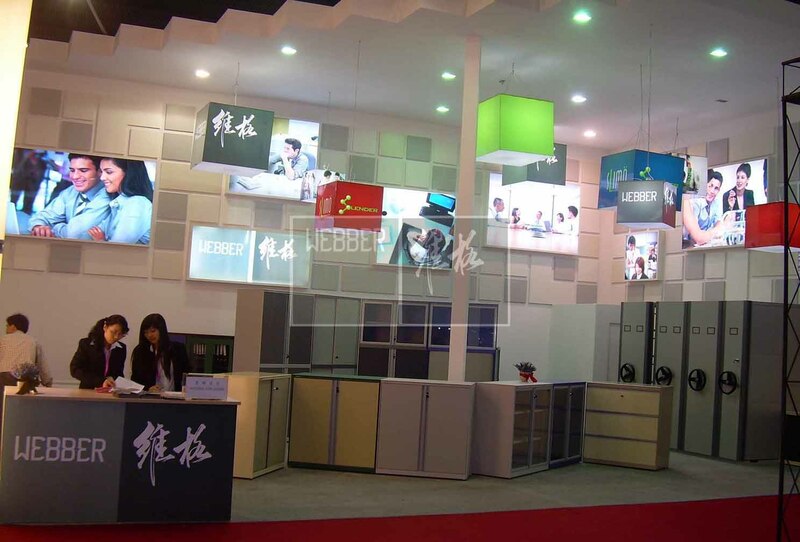 CIFF will pay equal attention to the domestic and overseas market, invite the professional buyers and visitors at home and abroad by using advanced promotion channels, to offer endless opportunities to realize your dreams for home.